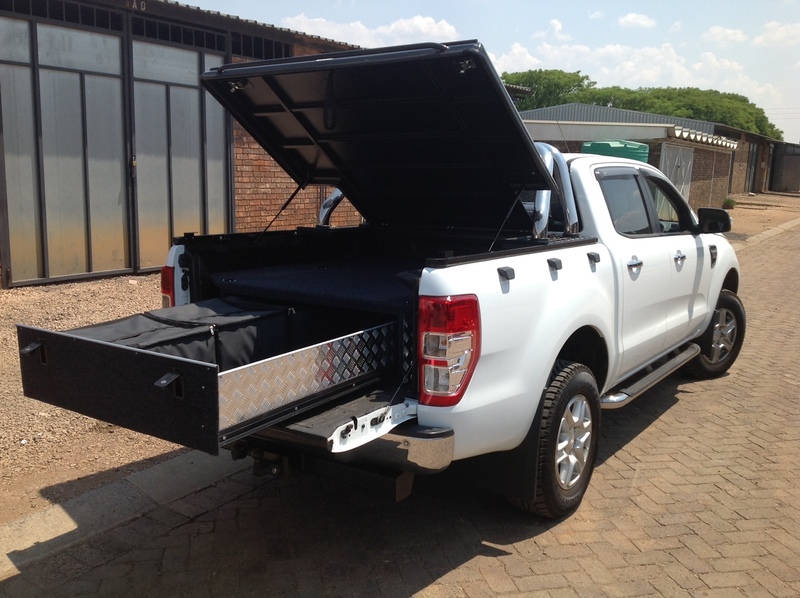 As with most of our products the "Bundu Deck" Bakkie lids have been designed with quality, durability, convenience and the aesthetic enhancement of your bakkie in mind. The lids open on gas assisted springs making them effortless to open and close. 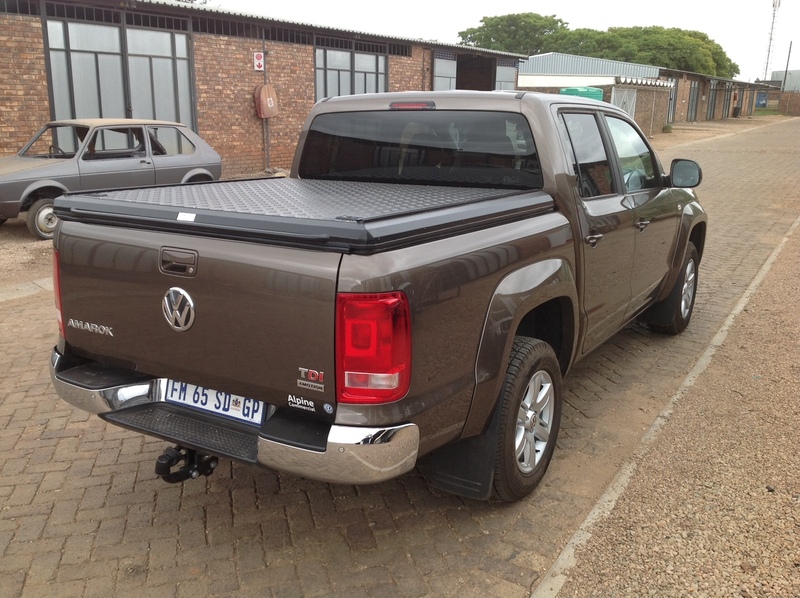 They are key lockable which offers superior security to most other bakkie lids and covers. 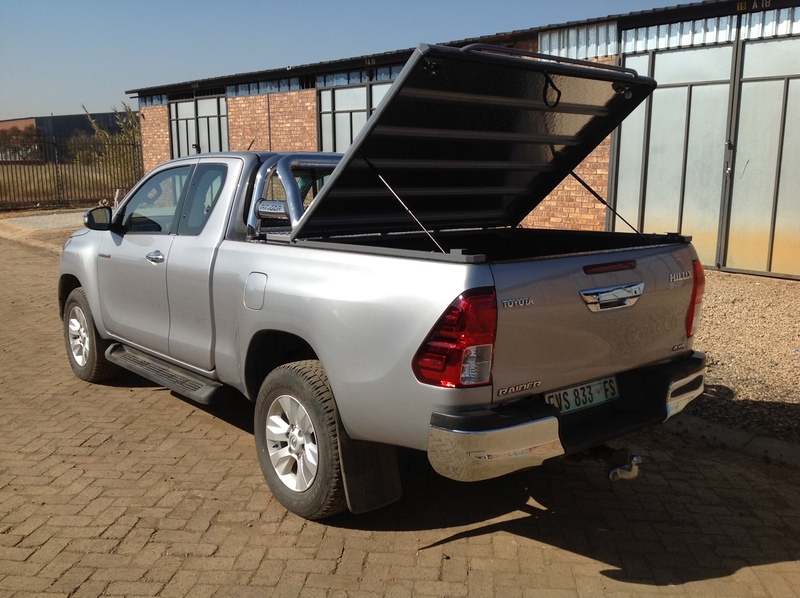 Another great feature is that due to the Bundu Decks strength and rigidity you are able to load a substantial weight on to the top aluminium deck which gives you the option of additional storage as well as carrying larger objects. 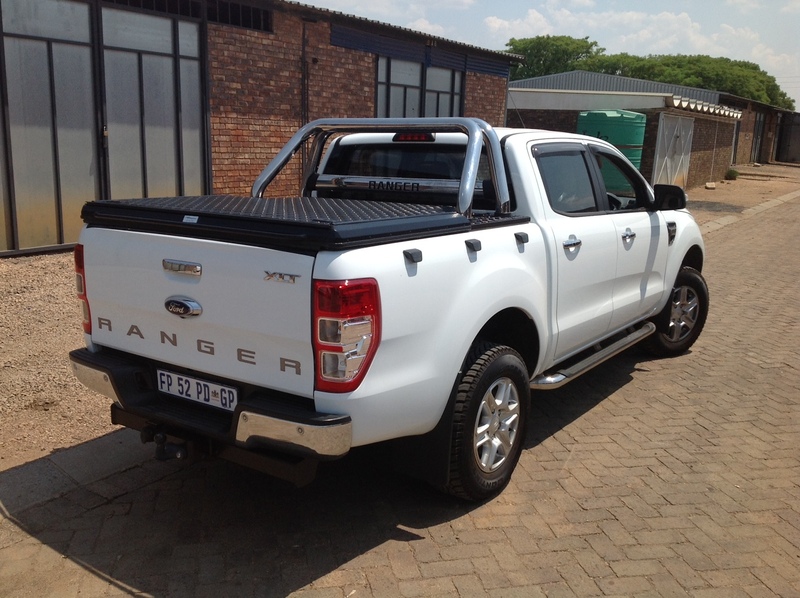 Our bakkie decks are also available with a range of optional extras. 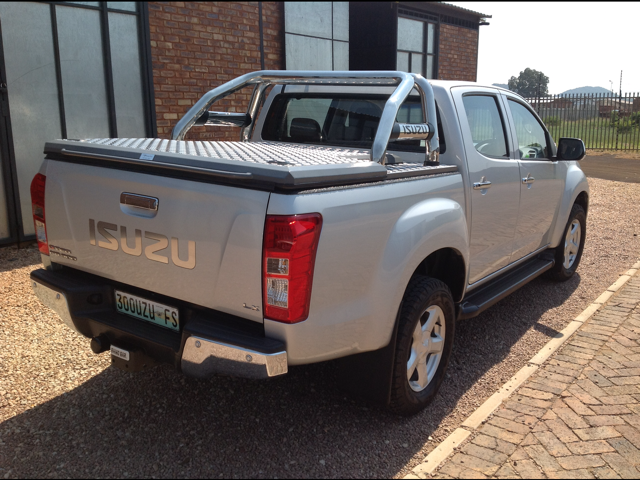 The Bundu Deck is quick to remove and is available for most types of bakkies and in a range of different colours. 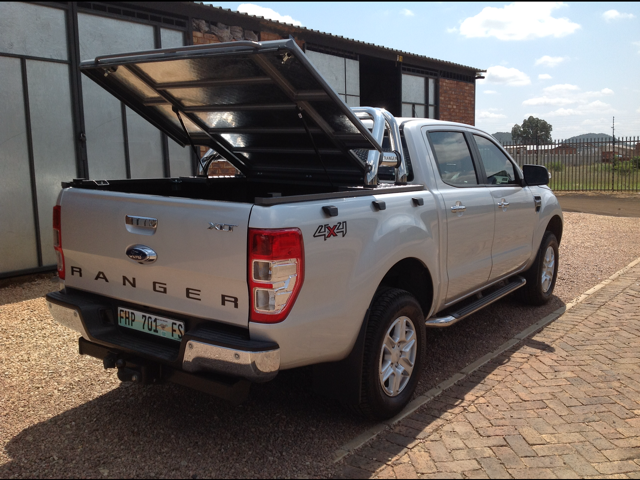 If you require further information on our "Bundu Deck" range then please do not hesitate to contact us.